No experience necessary for this fun painting event. Step by step instruction, all supplies and a delicious glass of your favorite wine is included with each ticket. Additional wine and snacks are available for purchase. 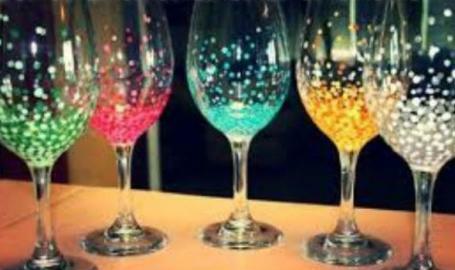 Be ready to make friends, bling up some glasses and drink wine. Any questions? Please message Didonna Crafts on facebook or feel free to text or call 219-508-6145.